Syner-Med works closely with healthcare professionals in the interest of patient care. The patient is and always will be our primary focus. We are dedicated to working closely with HCPs to finding cost effective solutions. 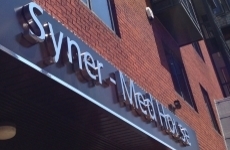 Syner-Med has a global reach within the heath care sector. 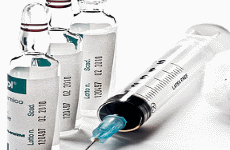 Syner-Med is dedicated and committed to the development and marketing of pharmaceuticals, vaccines and medical devices. 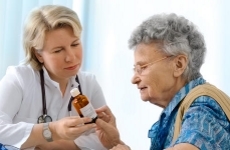 Syner-Med works closely with healthcare professionals in the interest of patient care. The patient is and always will be our primary focus. We are dedicated to working closely with HCPs to finding health economic care solutions. Customer service is our priority. If you can't find the information you need or you would like to talk to us about our products, simply call us today on +44 (0) 20 8655 6380.